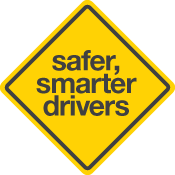 (b) The learner will be able to locate and identify all controls needed to drive the vehicle safely. The learner will accurately perform this task without assistance. The assessment will be a demonstration on at least two consecutive but separate occasions. Perform all steps 1 to 6 in sequence. The learner may be asked to explain the function of one control from each of the groups below.